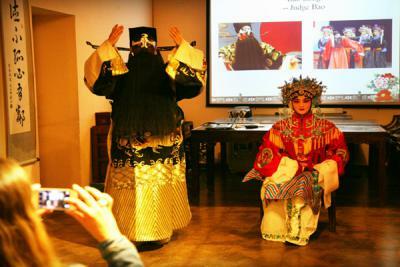 Peking Opera is a rich and informative aspect of Chinese culture. 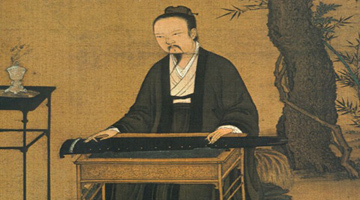 Understanding the history, background and unique art form enriches the pleasure of observing the performance. 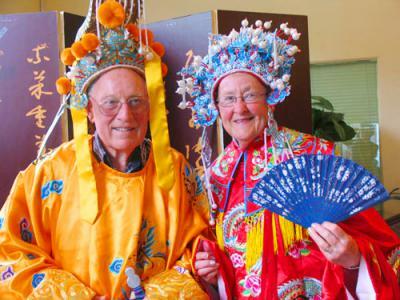 CCC will invite professional actors of Peking Opera to introduce you to the history, complexity and subtleties of this famous Chinese art form. 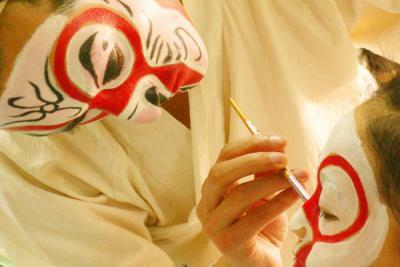 You will be informed about the training and performing institutions that support Peking Opera. 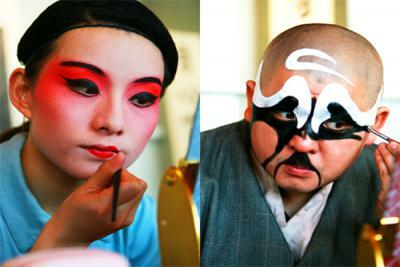 You will be introduced to the actors who will demonstrate the rituals of preparation for a performance, in particular the meticulous process of preparing the face makeup. 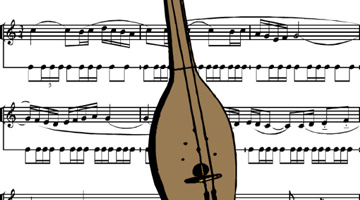 Selected parts from Peking Operas will be performed to explain movements and gestures and voice adaption. 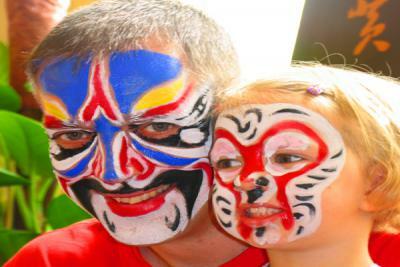 Following this workshop you will be more fully prepared to appreciate Peking Opera. Please bring your cameras to record the colorful and informative workshop experience. 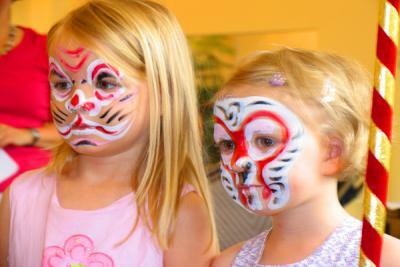 >> See how the make-up and hair applied and costumes donned on in close distance. >> Watch the performance just in front you and learn the meanings and symbols of their expressions, gestures, movements and singing step by step. 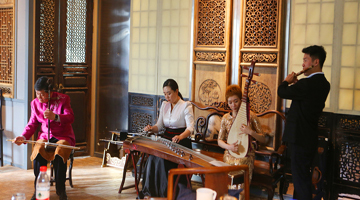 The prices include: talk and performance by two Peking Opera actor/ actress and one make-up and dress lady, English-speaking expert and Venue.